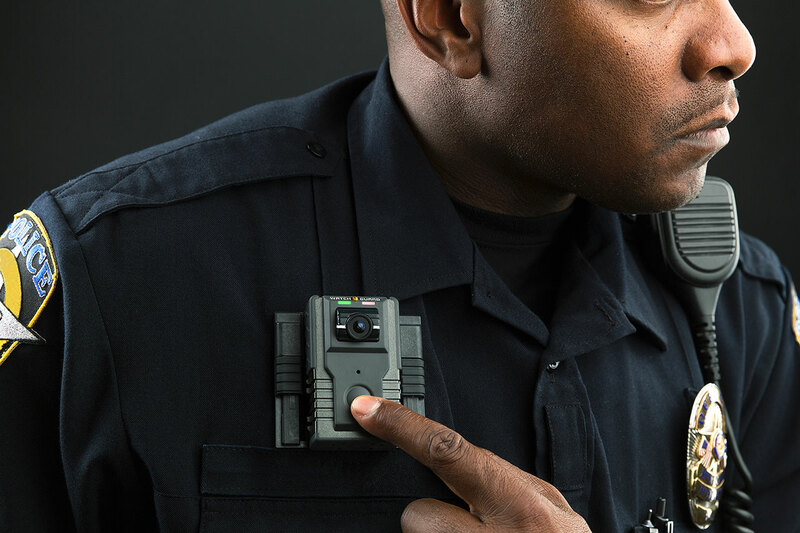 Ultra-rugged body-worn camera with simple controls, allowing officers to capture high quality video evidence. 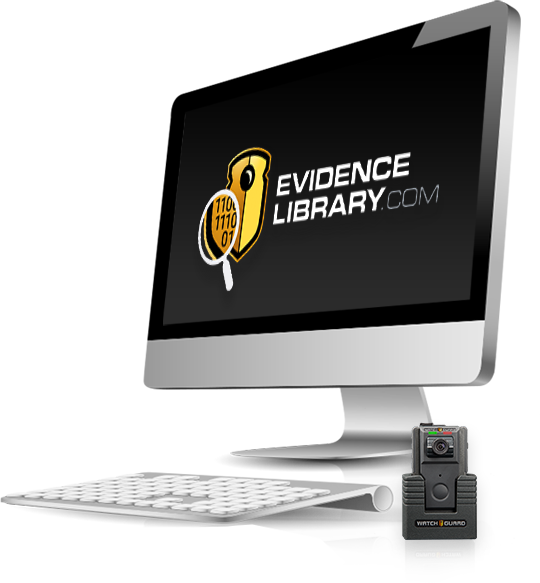 VISTA and 4RE in-car system recordings of the same event are easily linked together in Evidence Library Express or Evidence Library using Automatic Event Linking. No guessing about battery level, recording status or memory space when using the backlit LCD. One touch is all it takes to start or stop a recording. 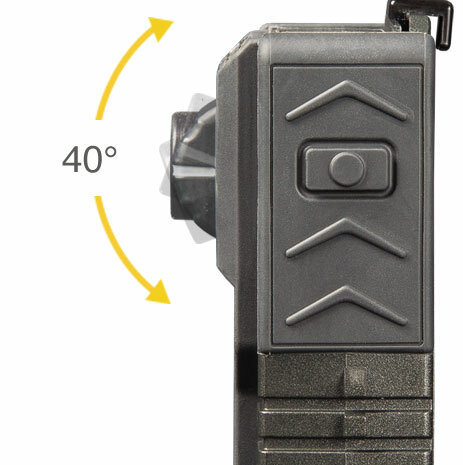 QUICKCONNECT is a lightweight bodycam car charger that attaches to the camera and charges the battery while mounted. 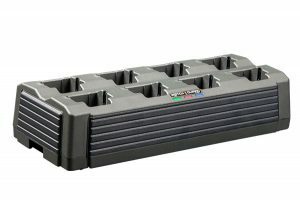 No more fumbling with cables and rigged charging stations. 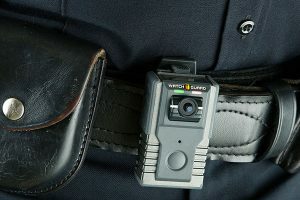 QUICKCONNECT allows the camera and the officer to always be at the ready. Quickly categorize an incident immediately after ending recording instead of wasting time in front of a computer back at the station. Never miss an incident, even when the record button wasn’t pushed. 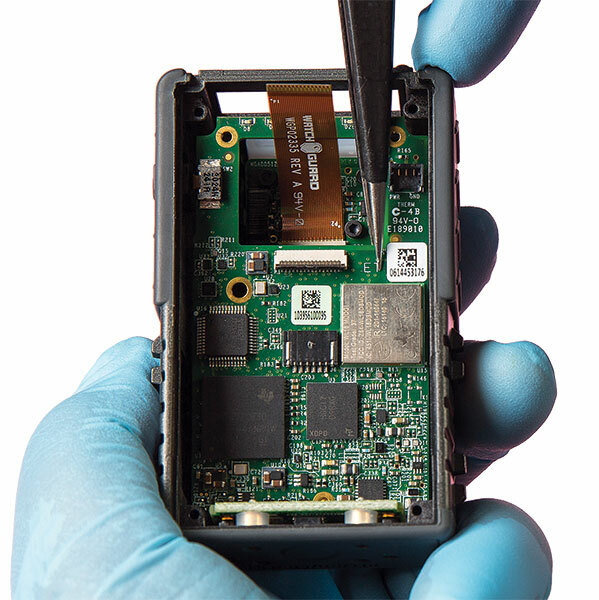 WatchGuard’s patented Record-After-the-Fact® technology provides the power to go back in time and capture important evidence, even days after it happened. I was able to input the date and time of the incident…and ultimately the video became the most important piece of evidence in the case. A setting sun, a car’s dark interior and passing traffic don’t stop the capture of great video evidence. Lens turret rotates 40° for optimal aiming from any mounting location. Officers free people locked in truck for more than 5 hours in Texas heat. Fully automatic uploading with no officer interaction required. 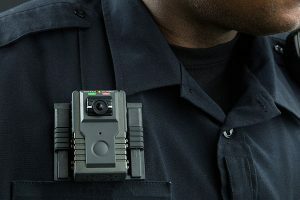 Perfect solution for individual officer use, providing camera charging and uploading of video to Evidence Library Express or Evidence Library 4 Web. Built for large, multi-location agencies, the transfer station attaches directly to your local area network for fast offload of recorded events to storage. Dozens of stations can be connected together for high-density locations. No need to raise funds to purchase cameras, software or storage. 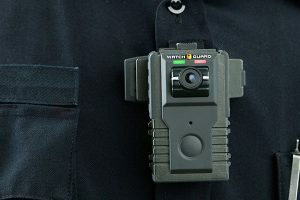 Simply put the cameras on and pay as you go. 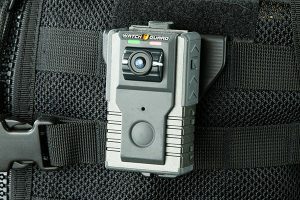 Rapid Checkout KIOSK feature assigns a pooled body-worn camera to an officer in seconds. 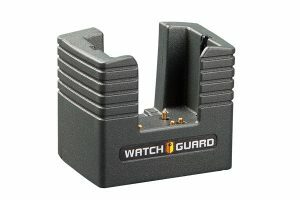 All mounts lock to the camera using a quick release mounting system. Easily view, manage and share video evidence as an individual officer, small agency or large, multi-location organization.